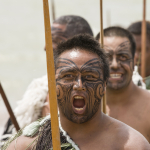 The Maori people are native to New Zealand, and tribal family groups continue to reside in the area and throughout Australia. 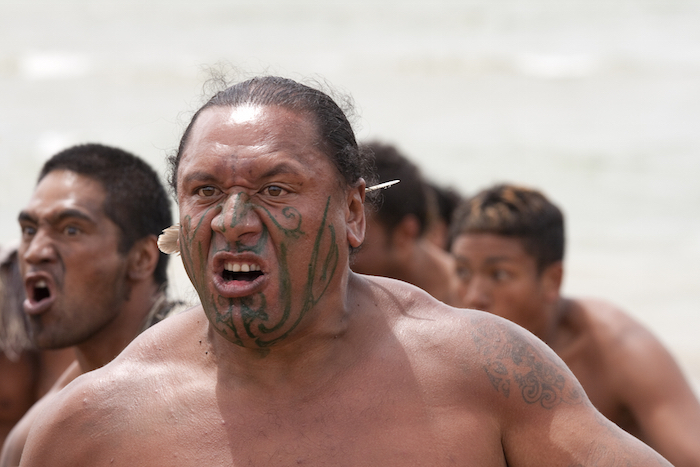 Many people know of the Maori because of their intricate tattoos called Ta moko, which can cover a person from head to toe. 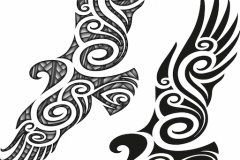 The art of tattooing came to New Zealand from Polynesia, so there are many similarities between the tribal designs used by the Maori and those by South Pacific island natives. 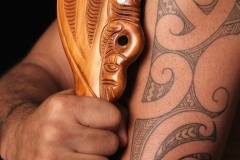 Maori tattoos are typically done using a knife and chisel, and ink is often made from burnt wood or mashed bugs. 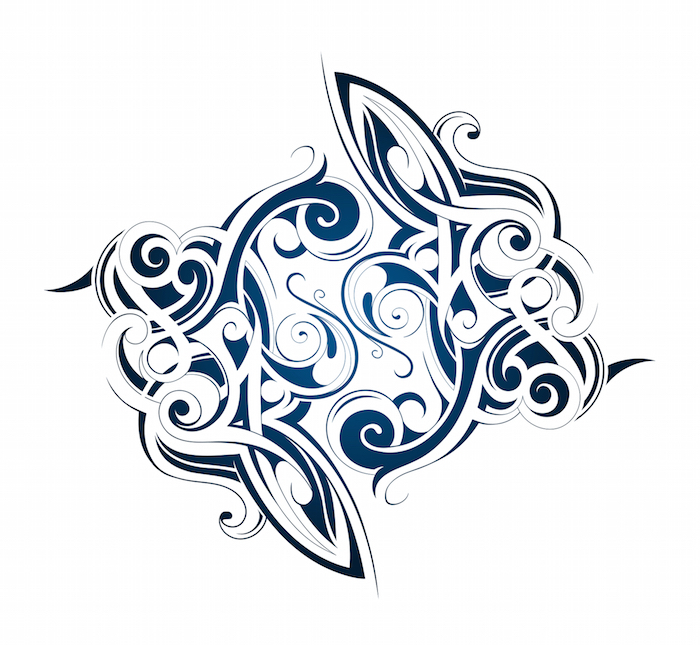 Tattooing these designs is often a long process, and entails cutting into the skin and using the chisel to apply ink. The entire process is ritualized, and there are components from fasting to abstinence. 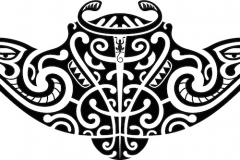 There are many symbolic components of Maori tattoos, from their placement on the body to the design represented, and often people of significance are tattooed head to toe. 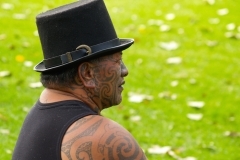 All Maori tattoos are uniquely individual; they are often representative of traditions or specific roles within each tribal unit. 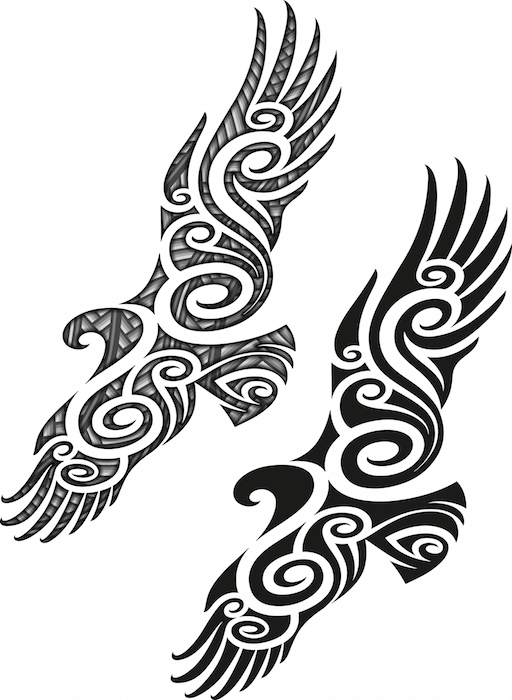 Tattoing is highly important in the Maori culture, and is considered to be a ritual representing the rite of passage into adulthood. 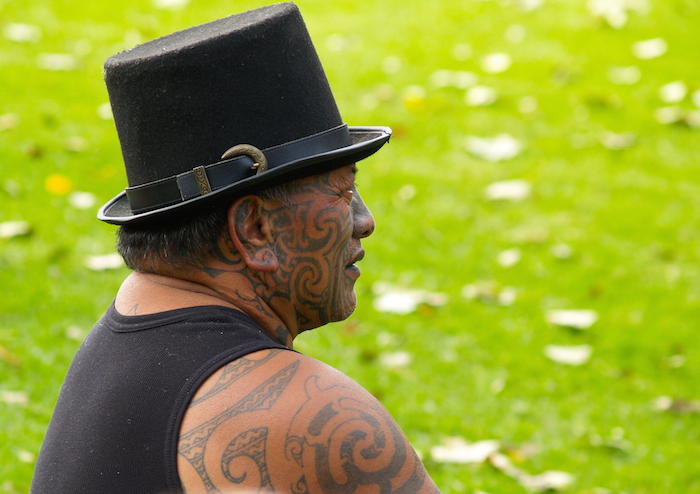 Tattoo artists are referred to as tohunga ta moko, and are considered to be holy figures. 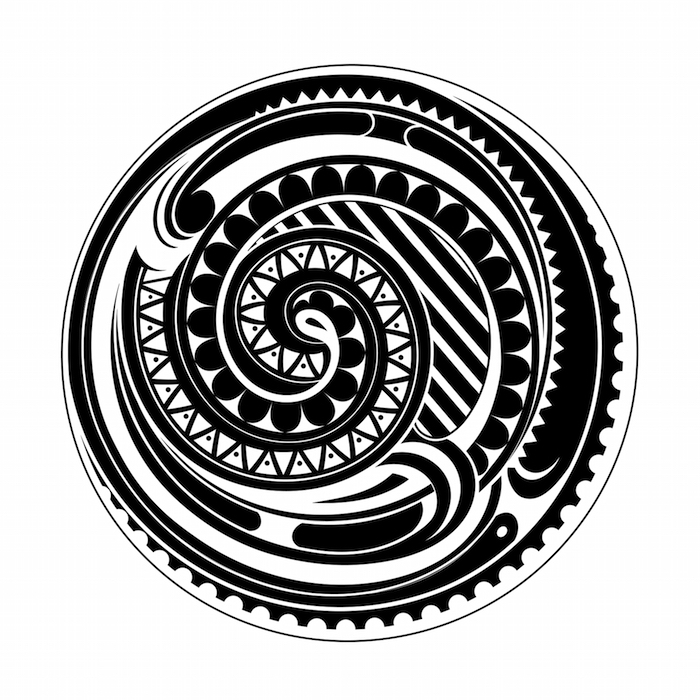 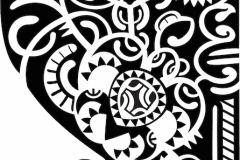 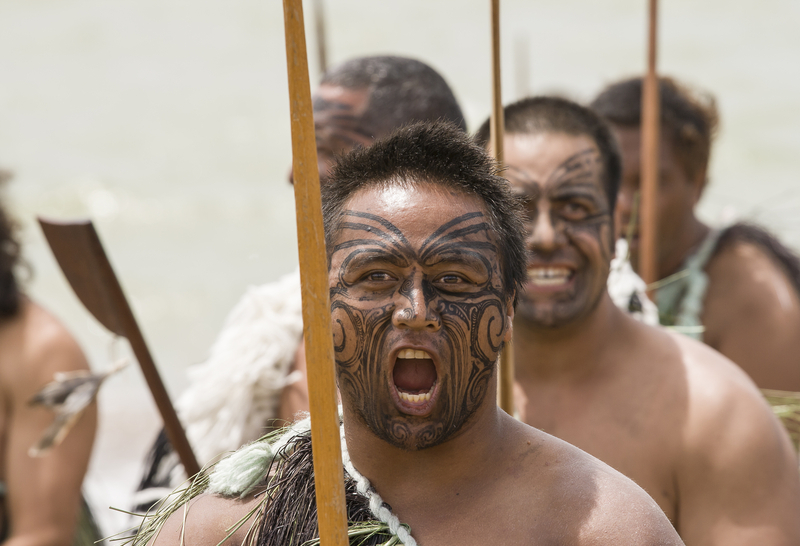 The messages the Maori symbols portray are often about uniting people, the land, and oneself. 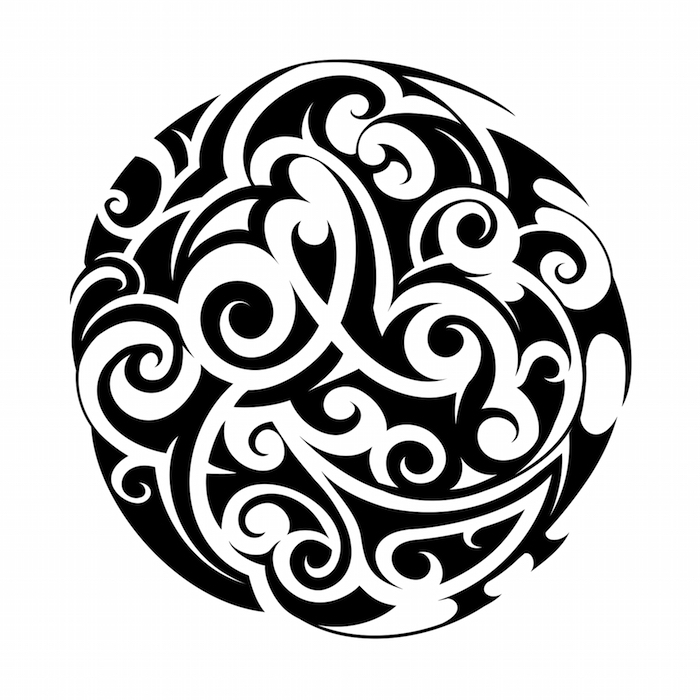 As they are worn by people of importance within the Maori culture, they can denote power and strength. 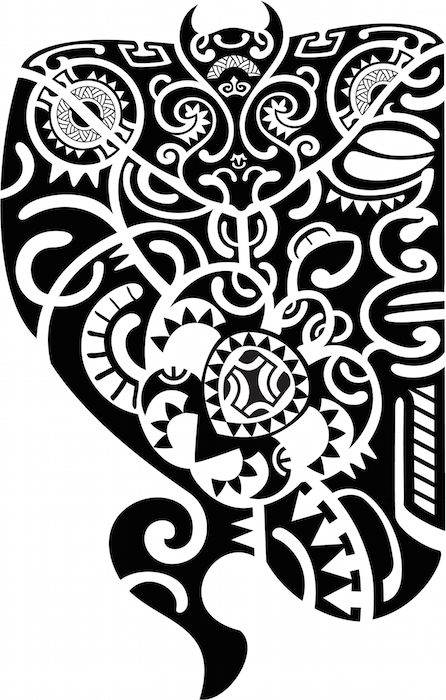 People who wear the design tend to be strong, silent types, and those whose bodies are important to them. 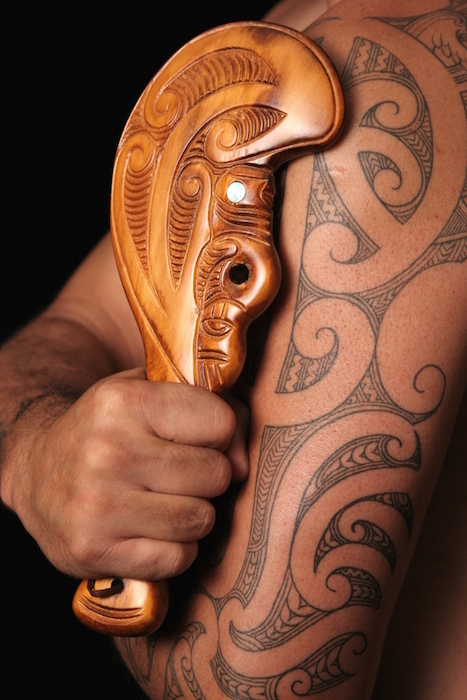 Many boxers and MMA fighters have Maori inspired tattoos, and the shoulder and leg are popular places for them. 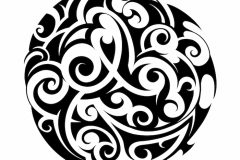 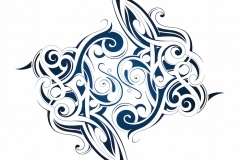 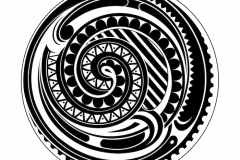 Personal meanings of Maori tattoos can be related to what the symbol represents, or a Maori story that you may relate to. 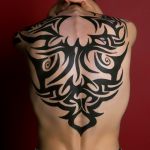 Their placement on the body can also hold personal significance.